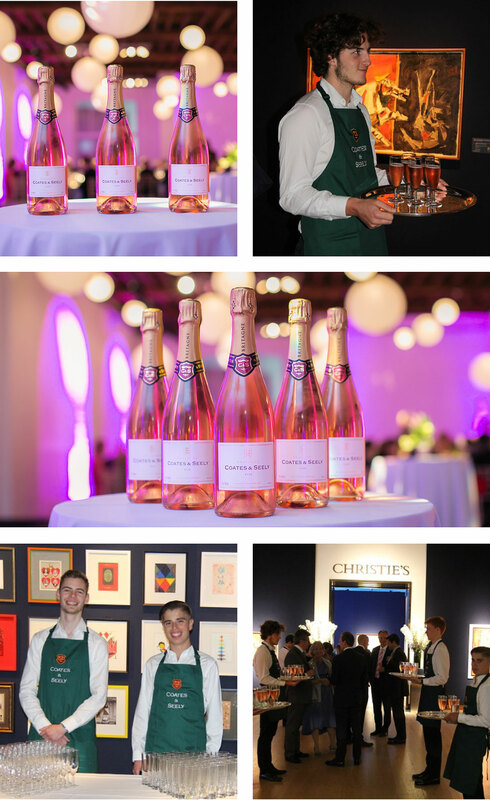 Coates & Seely were delighted to sponsor the drinks at Christies on 24th May, 2017, at a party held in aid of Mary’s Meals. Mary’s Meals was founded by Magnus Macfarlane-Barrow in 1992 and now feeds over 1 million children every day in twelve countries across the world. By providing all of its daily meals in a place of education, chronically poor children are attracted to the classroom by the promise of a free meal, where they can also gain an education, thereby providing a long term route out of poverty and hunger. It is a simple but powerful idea, and Magnus held a packed gallery silent as he recounted his inspirational story.